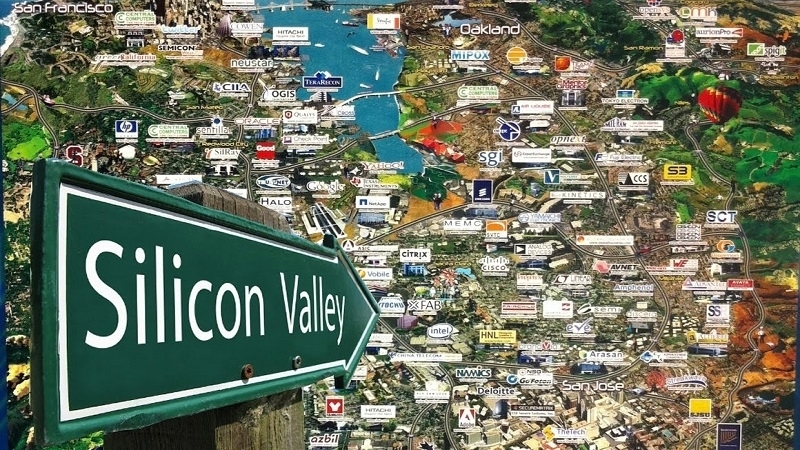 Invaders in the occupied Crimea are looking for the means to create an IT cluster similar to the Silicon Valley in the United States, according to the "Minister of Economic Development" in the Russian-occupied peninsula Andrei Melnikov. He states that to implement this project, funding at the "federal level" is expected, as well as attracting investors' funds. According to Melnikov, about 300 million rubles (about 5,06 million USD) are required to implement the initial stage of creating an IT cluster. At the same time, he noted that the developers would willingly go to the occupied Crimea to work. “Crimea has climatic advantages for this. IT-specialists are creative people, they will be pleased to go for a job to a warm place with sea and beautiful landscapes. This is what we want to entice them," Melnikov said. The authorities of the Crimea three years ago announced their intention to create a kind of a "Crimean Silicon Valley" on the territory of the peninsula.